Pakistan's intelligence agency was supporting the Taliban during the war in Afghanistan, says author Steve Coll, which is why the war has dragged on for 17 bloody years. The war in Afghanistan has dragged on for 17 years because Pakistan's intelligence services have been secretly backing the Taliban, according to a Pulitzer Prize-winning author. What's more, Steve Coll says, the U.S. and NATO knew about the actions of the Inter-Services Intelligence (ISI), but did not intervene for fear of Pakistan's nuclear weapons falling into the wrong hands. That decision meant that the Taliban could regroup while the U.S. switched their focus to Iraq. 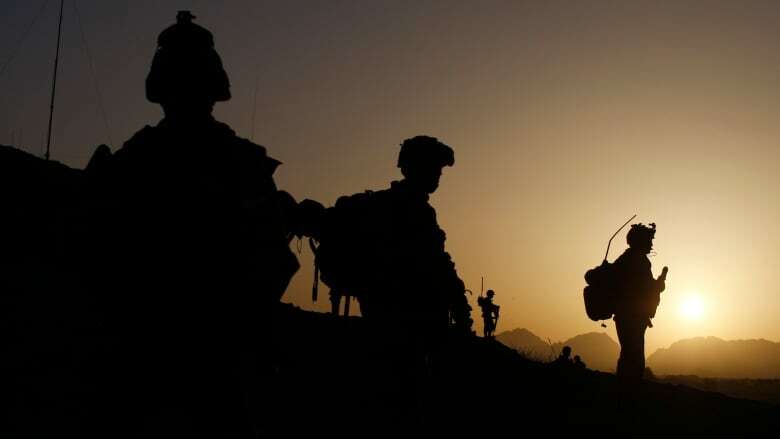 Canadian troops embarked on a peacekeeping mission in Afghanistan's Kandahar province in 2005, but found themselves taking heavy losses against armed fighters who had dug deep into the landscape. "They got there and they discovered that the Taliban had been waiting for them," he says, "and that the Taliban were now at the beginning stages of what would become an all-out insurgency." A mission of diplomacy, defence and development became a ground war on impossible terrain, with a heavy loss of life. "They even brought in Leopard tanks at one point, to roll over these IED-infested agricultural areas," says Coll, who is dean of the Graduate School of Journalism at Columbia University. "It was crazy to see, like, World War II battle tanks out there, it was kind of like fighting on the moon." Who are ISI and Directorate S? 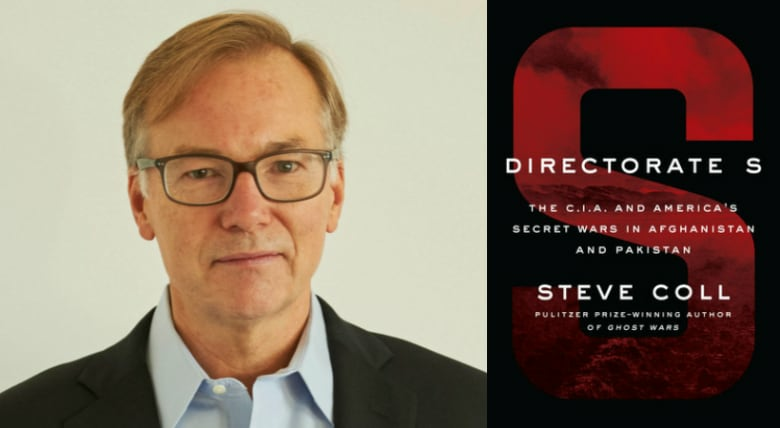 Coll examines the ISI and its role in the war in his new book Directorate S: The CIA and America's Secret Wars in Afghanistan and Pakistan. The ISI is Pakistan's principle domestic and foreign intelligence service. It was funded by the CIA and Saudi Arabia during the 1980s, in order to support the Afghan Mujahideen in the fight against the Soviet occupation of Afghanistan. THE CURRENT: Have billions of aid dollars helped Afghanistan? This injection of cash and training left the organization with the means and methodology to continue supporting Islamist militias after the Cold War, primarily to destabilize India, Coll tells The Current's Anna Maria Tremonti. When the U.S. invaded Afghanistan in 2001, Pakistan's President Pervez Musharraf fell into line, making ISI a partner of the CIA. "But ultimately ISI had its own agenda in Afghanistan and that was the Taliban," Coll says. "And so they accommodated and ultimately, I think, supported the Taliban's revival, starting around 2005, 2006." The covert arm of the ISI is called Directorate S, a shadowy paramilitary division that provides support to militias thought to be allied with Pakistan's interests. "Directorate S was fully aligned with the Taliban right up until 9/11," Coll says, after which it was forced to change sides because of Musharraf's desire to not "be on the receiving end of the U.S. war." "They were quite reluctant to follow Musharraf's idea," he says. Coll describes a Directorate S colonel leaving Afghanistan as the bombing starts, and visiting the Taliban's ambassador in Islamabad, Pakistan's capital. "He's in tears and he's denouncing Musharraf for making this move," Coll says. "Now he can have that conversation with a Taliban leader one day and the next day he'll meet a CIA officer, and say: 'We're on your side, we're ready to go to war with you.'" "Their hearts, I don't think, ever changed about this." "They had to accommodate American power, but as soon as they saw American power leaving Afghanistan... they went back to the program that they had always run." Why did the U.S. allow ISI to continue supporting the Taliban? Coll believes that at first, the U.S. was slow to recognize what was happening. Even when it became apparent, he thinks there was a conscious decision not to call out Pakistan because the country was logistically too important for the war effort. He estimates that by 2007 the U.S. was in a position to pressure ISI, but by then "Pakistan was entering into the most unstable violent period in its history." 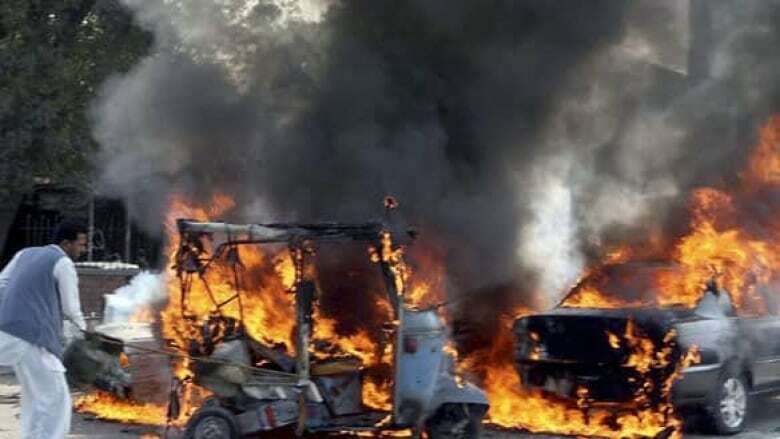 "All of these are al-Qaeda guys fled into Pakistan in the fall of 2001, and then they eventually hooked up with local radical groups and undertook a war against the Pakistani state," he says. "So just at the moment you want to hold Pakistan to account, here's a country with 100 nuclear weapons enduring truck bombs and suicide bombings." "It wasn't a time when it was plausible to put pressure on Pakistan." "In fact the number one interest of NATO, besides al-Qaeda, was preventing Pakistan's nuclear weapons from falling into the wrong hands." "So that's why they allowed this to continue, even at the expense of the lives of Afghans primarily, but also NATO's soldiers." A pill that replicates a cardio workout — would you take it? Have billions of aid dollars helped Afghanistan?